Kovan Regency - @ Simon Lane! New Launch Condo Coming Your Way! Register Booking Interest Starts Now! The new condominium developed by Hoi Hup Realty Pte Ltd located along Kovan Road/Simon Road comprising of 378 units of Apartments and 15 Town House. 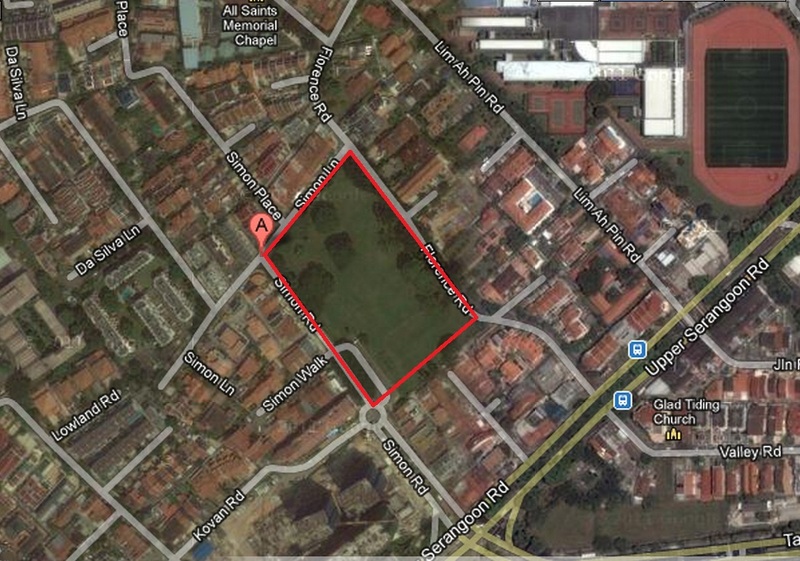 It’s land parcel is located within an established residential area. It enjoys good accessibility to major roads and expressways such as Upper Serangoon Road, Central Expressway (CTE) and Kallang-Paya Lebar Expressway (KPE). Kovan MRT Station, which is located within close proximity, will also provide convenient access to all parts of Singapore. Schools The future residential development will appeal with school-going children as many reputable schools such as DPS International School, Holy Innocent’s Primary and High School, Rosyth School and Serangoon Junior College are located in the vicinity. Hoi Hup Realty Pte Ltd is a premier niche property developer based in Singapore. Prominent past projects includes Questa @ Dunman, Residences @ Killiney, Shelford 23, Versilia on Haig, Waterford Residence, Suites @ Cairnhill, Charlton Villas and De Royale, among others. Register NOW for Developer's VVIP Price!! !